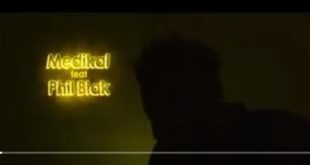 Great music is about to drop One of Ghana's finest Rapper Medikal repping AMG Beyond Control is set to release the remix of his smash tune titled "How Much". 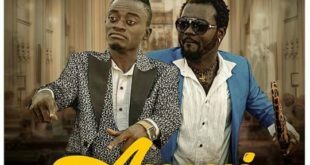 He prepares the remix with two great Ghanaian rappers, Sarkcess Music Boss Sarkodie and Omar Sterling (Peadea) of R2bees. 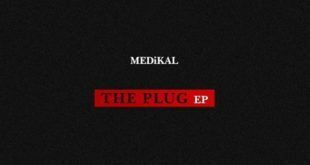 This masterpiece happens to be on Medikal upcoming EP titled - THE PLUG. 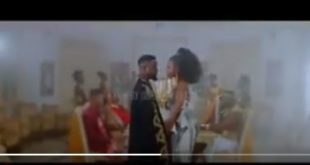 Stay tune for Medikal - How Much Remix ft. Sarkodie x Omar Sterling updates right here on vibehubs. 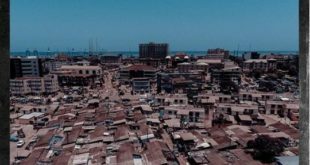 One of Ghana's finest Duo R2Bees,Mugeez and Omar Sterling (Paedae) is set to release their much anticipated "Site 15 Album" which is surely going to cause waves. 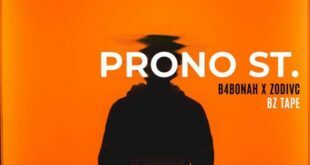 R2bees - Site 15 Album is the titled of the awaited song and this marks their third album. 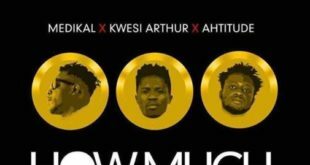 AMG Beyond Kontrol presents a new potential hit song titled - How Much, featuring Ground Up Chale frontliner "Kwesi Arthur" and label mate Ahtitude.Download Medikal - How Much ft Kwesi Arthur x Ahtitude below. 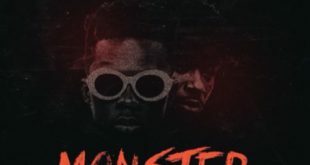 Sarkcess Music label rapper man strongman presents a new song titled "Monster" featuring Mim Records artist B4bonah. 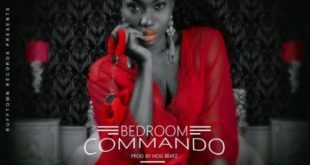 Download Strongman ft. B4bonah - Monster below. 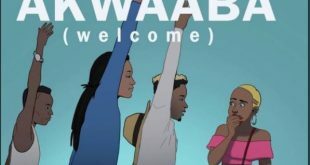 Guiltybeatz drops new banger dubbed Akwaaba meaning Welcome, which features Mr. Eazi,Patapaa and Pappy Kojo.Enjoy Guiltybeatz X Mr.Eazi X Pappy Kojo X Patapaa – Akwaaba tune below.